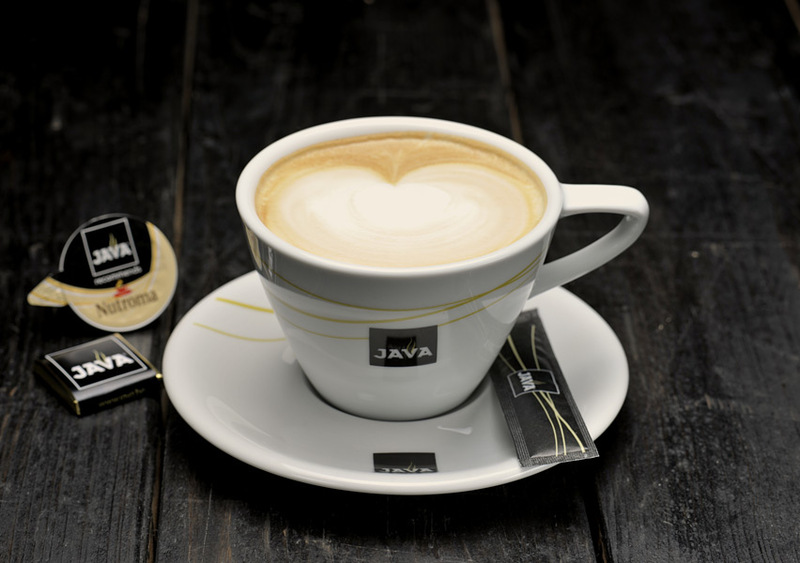 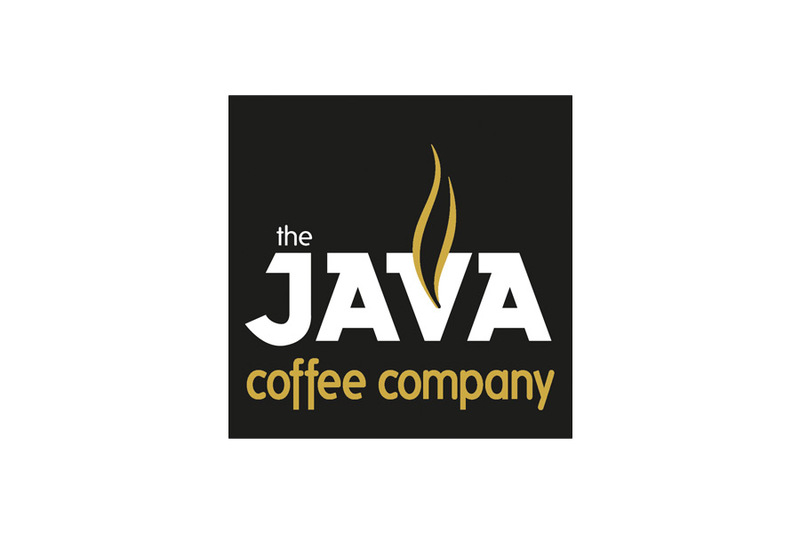 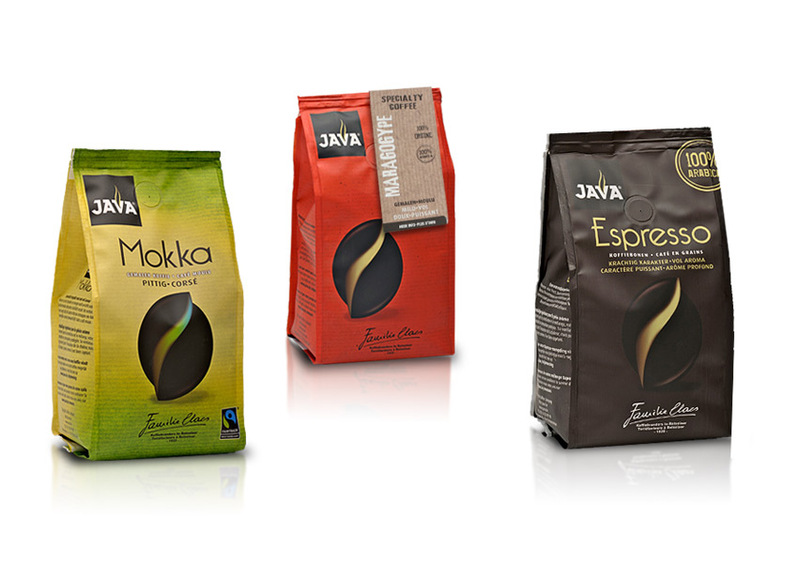 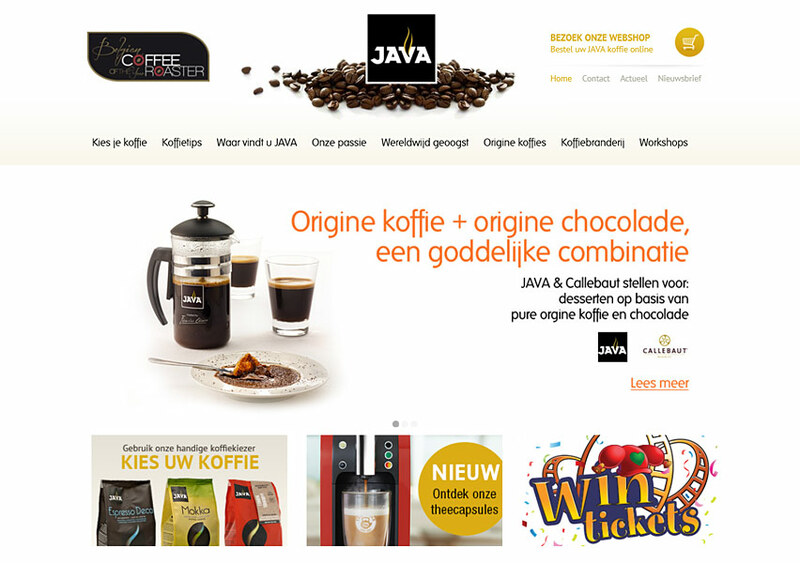 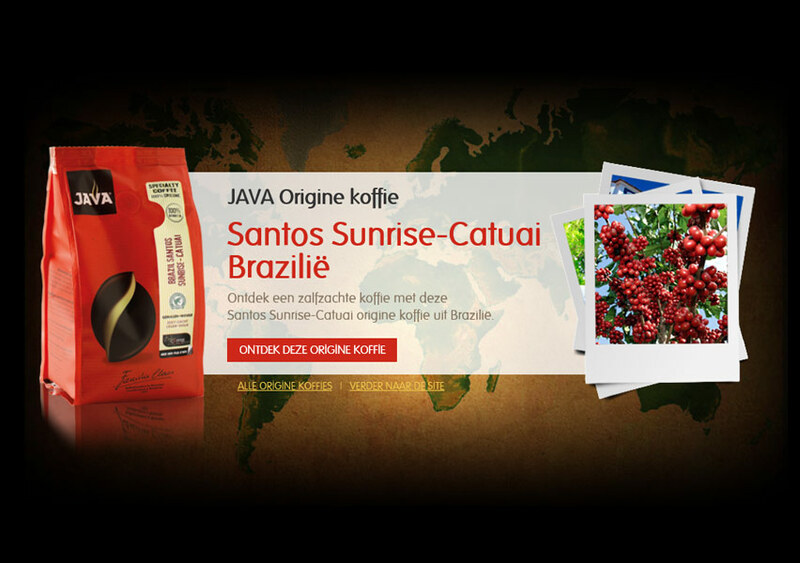 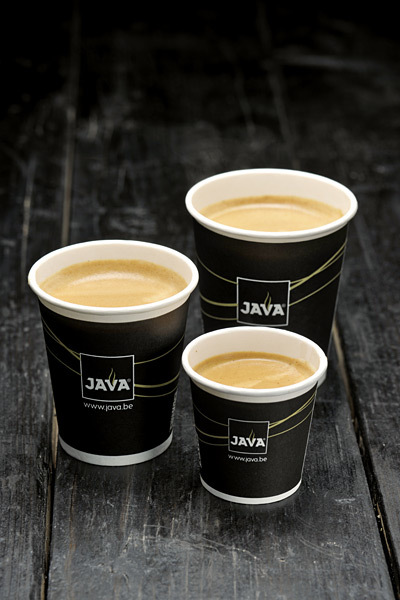 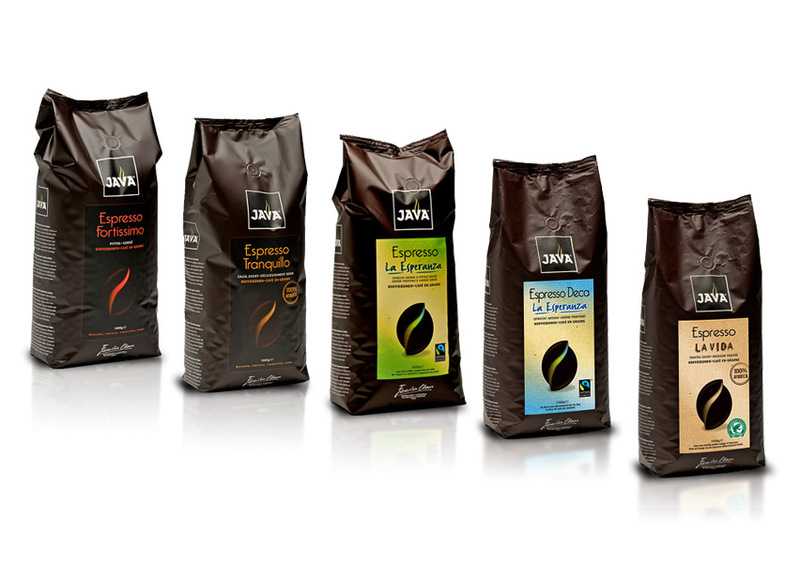 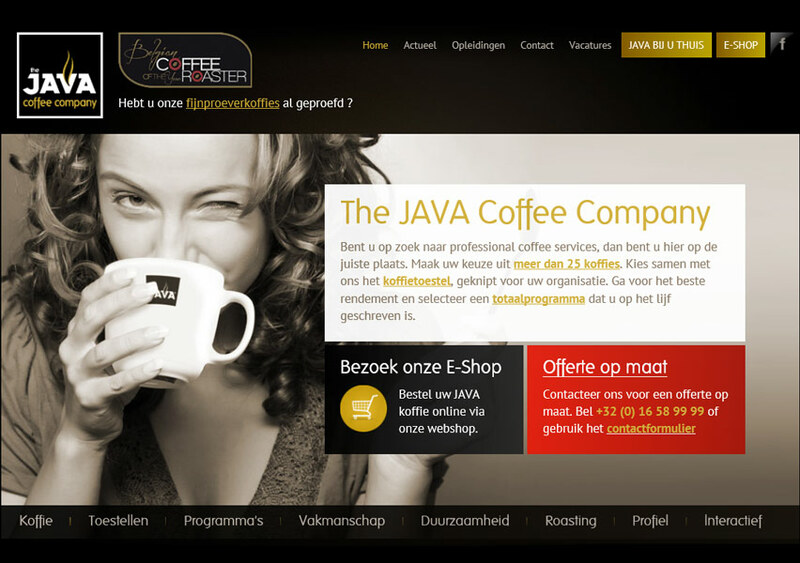 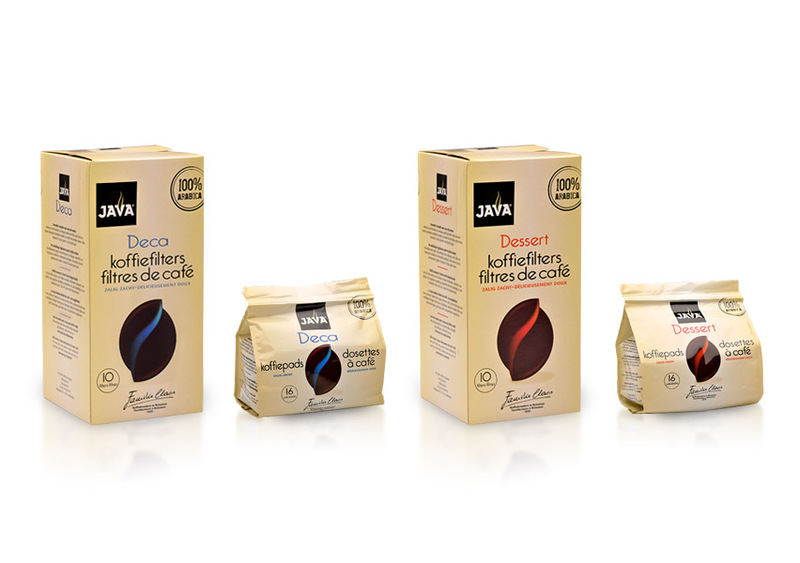 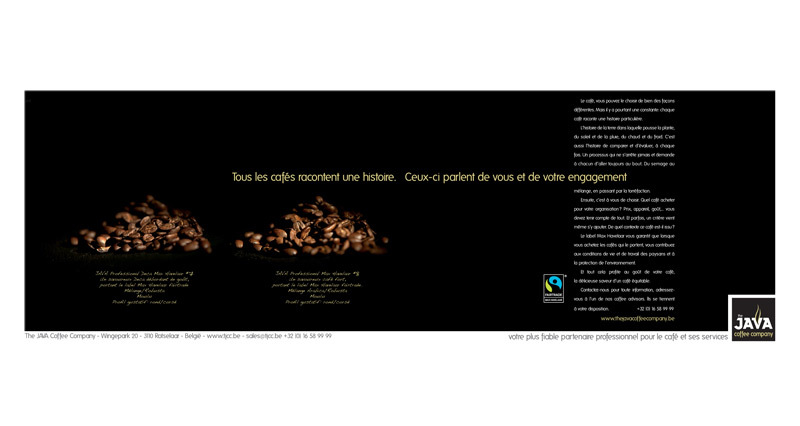 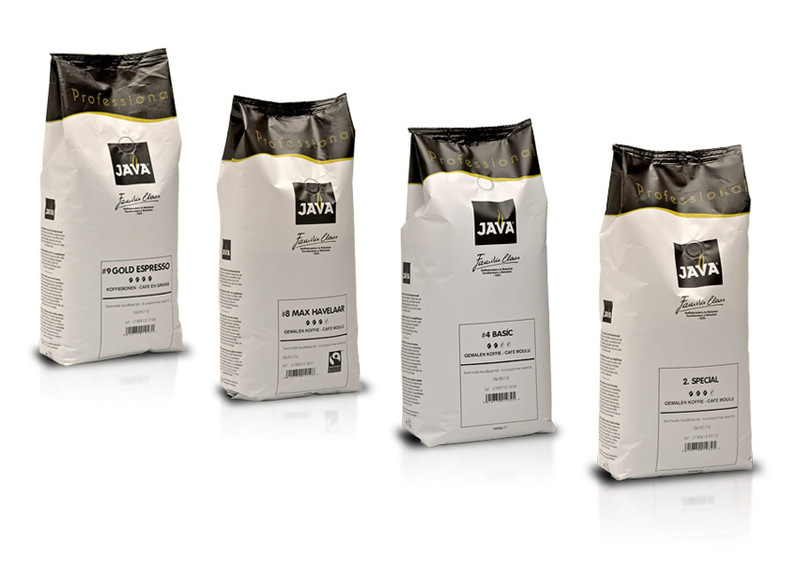 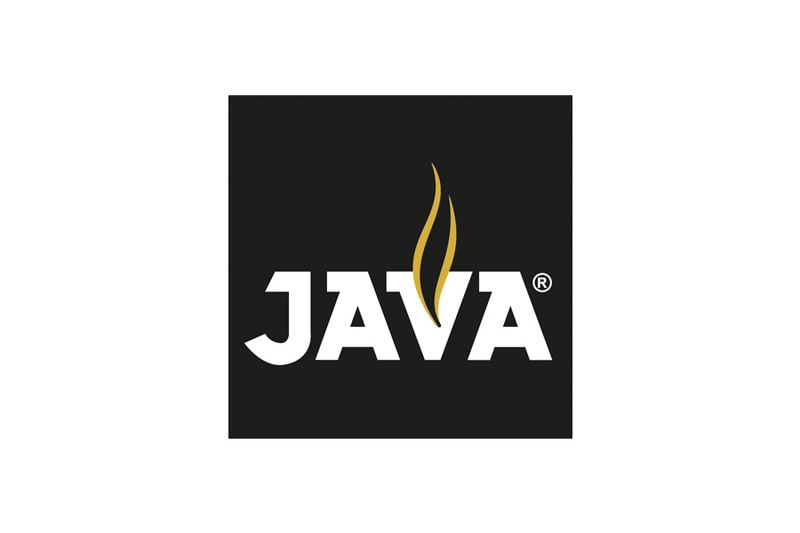 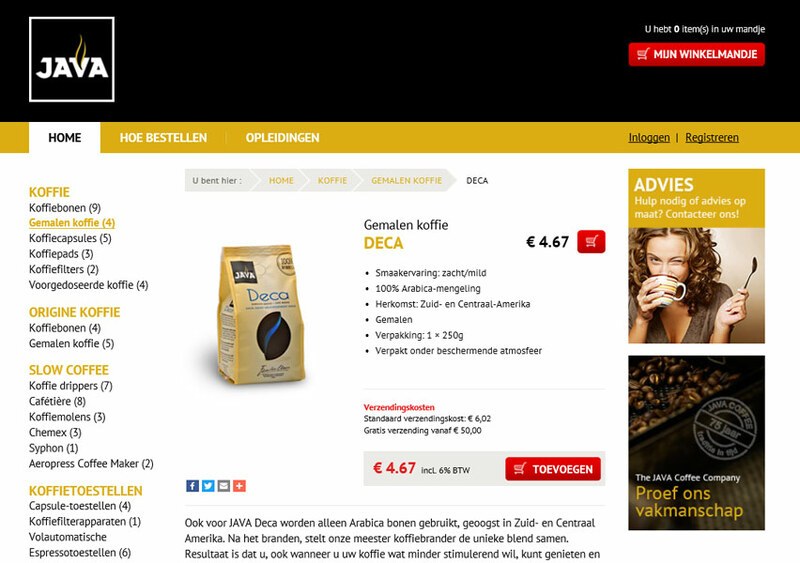 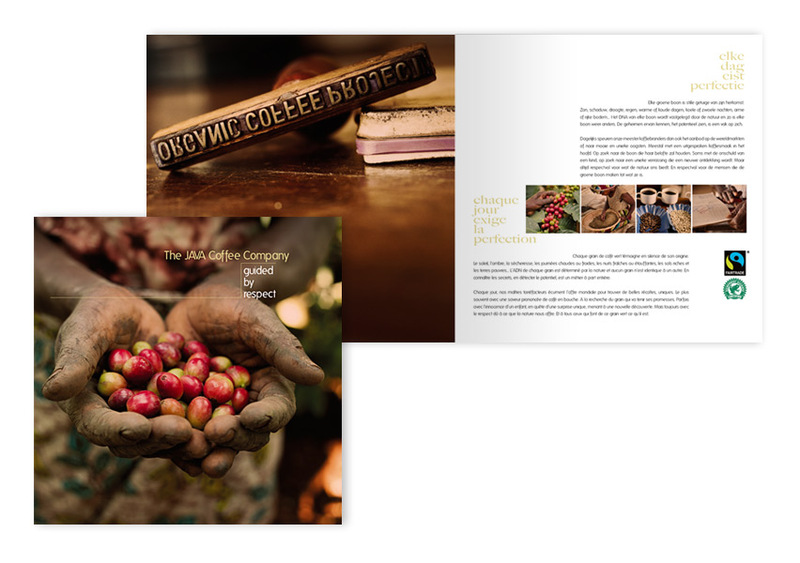 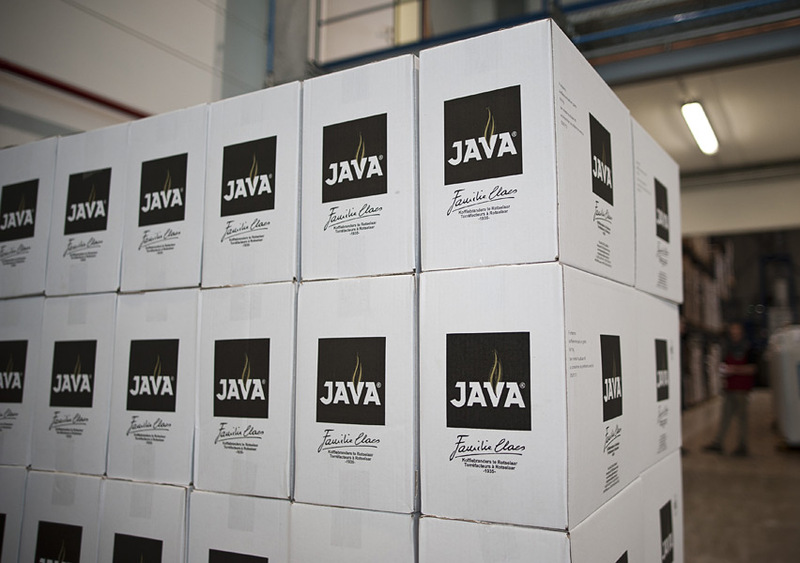 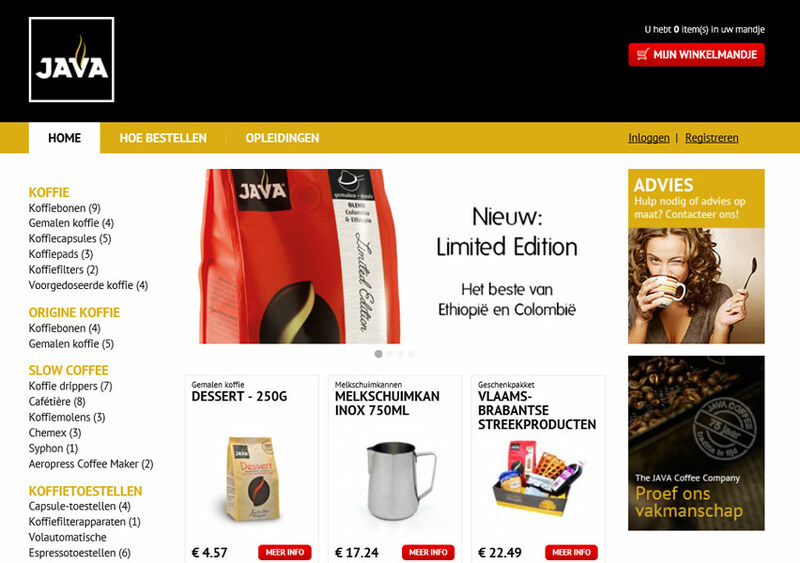 Late 2010 Java chose Brandlab over Famous and DG to launch their coffee company. 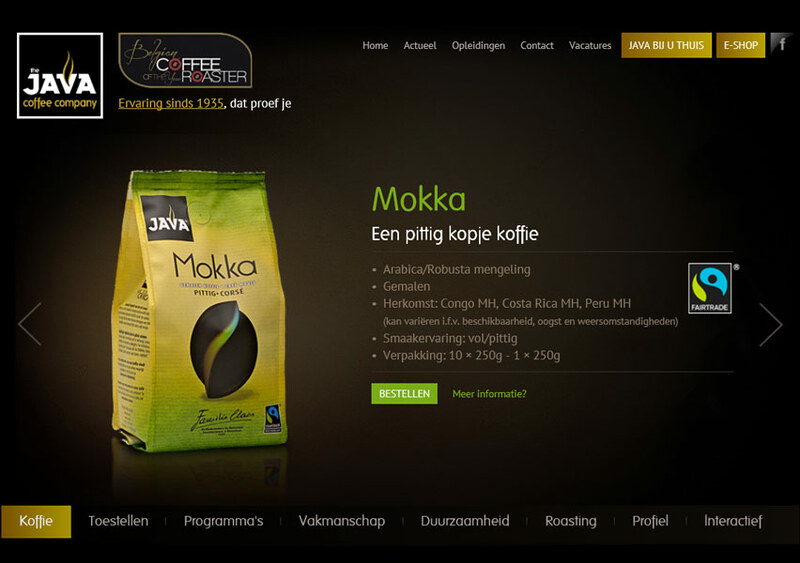 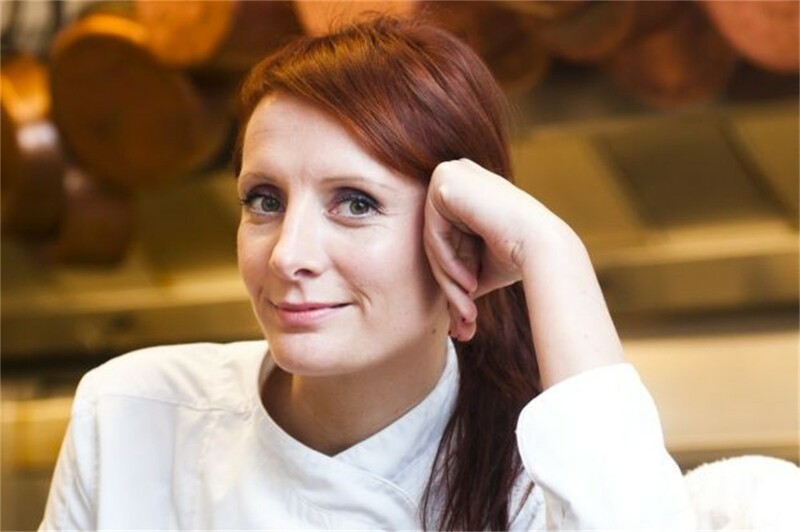 It would buy, roast and sell coffee to specialty stores, commercial catering and social catering clients. 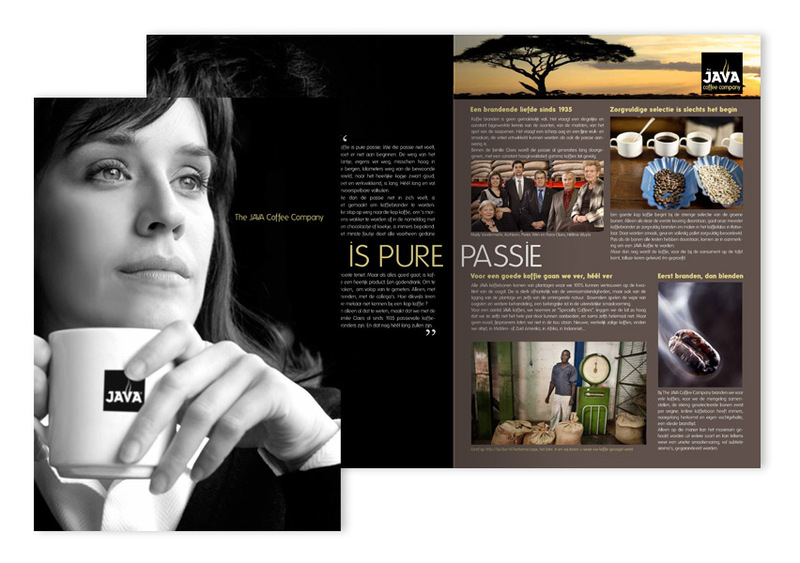 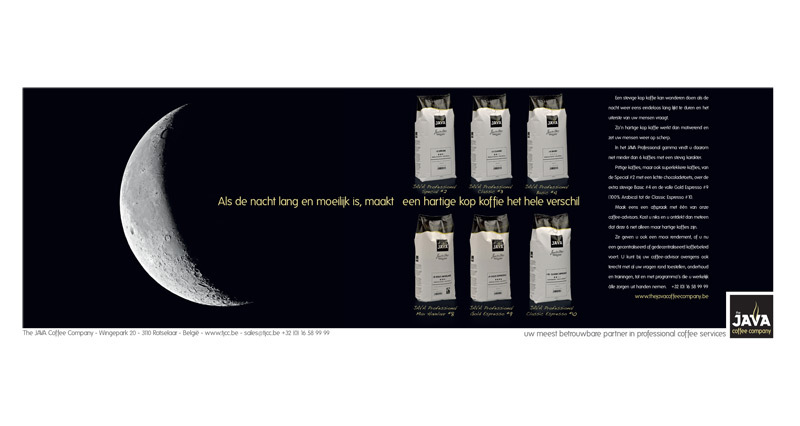 We did the job creating a strong corporate identity for the company and all that comes with it, creating over 25 packaging designs, brochures & sales aids, the porcelain, the paper cups, shopping bags, the 3 websites (one is a webshop), the ATL en BTL communication in B2B and B2C, etc. 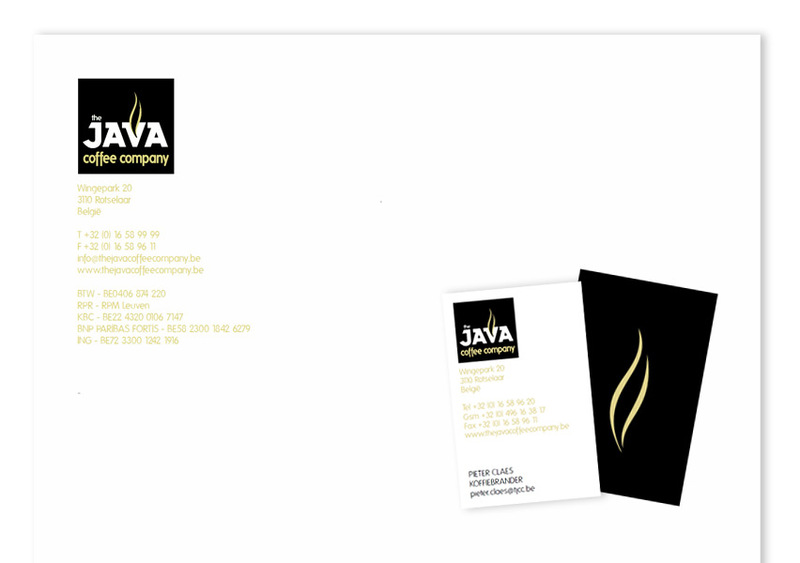 The result one year later. 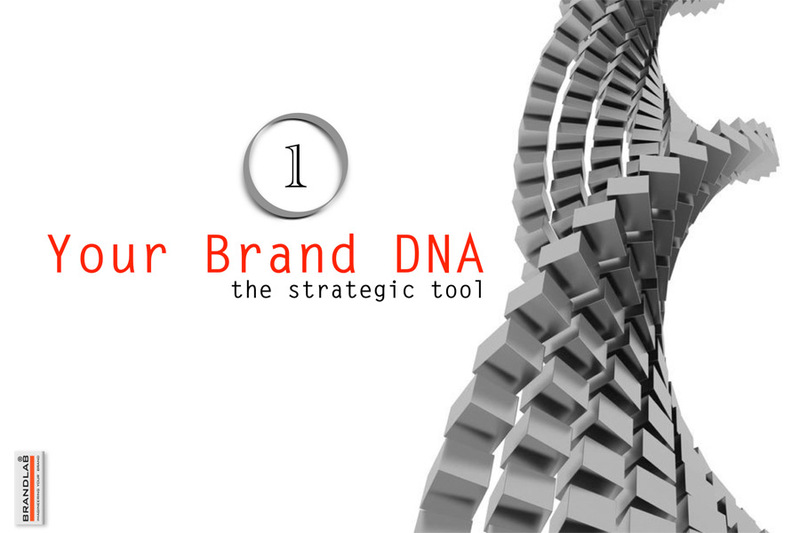 One strong brand thanks to a well defined Brand DNA and coherent Brand Imagineering.